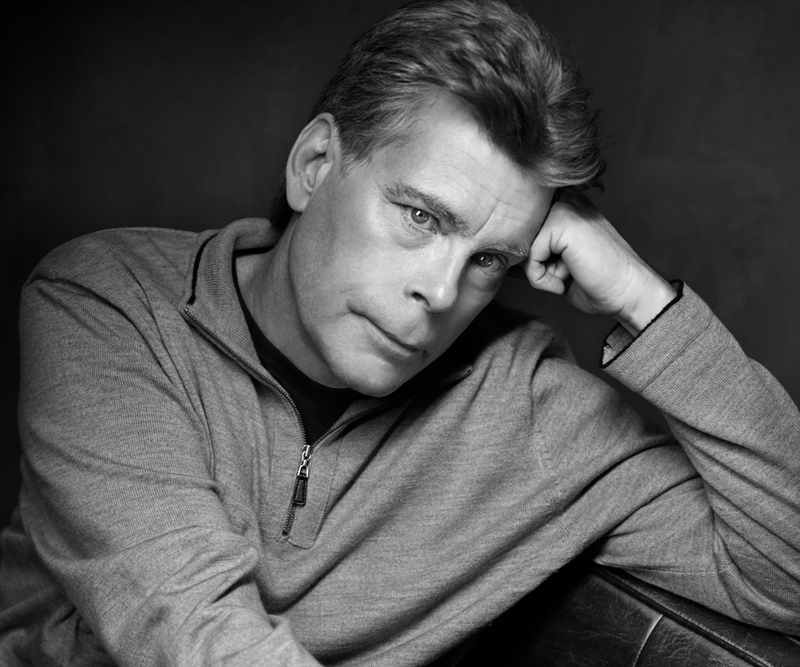 On September 21, 1947 American author Stephen King was born. The acclaimed horror author has had sales of over 350 million copies worldwide, with around 50 novels and 200 short stories published. 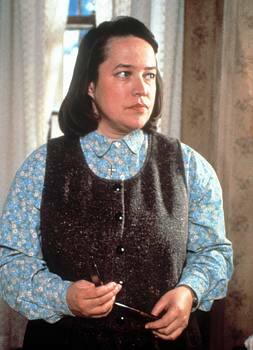 Some of his most notable work includes (not limited to) “Misery,” “The Shining,” “It,” “The Green Mile,” and “Carrie,” all which have been adapted into film, with each film receiving acclaim in its own right (e.g. 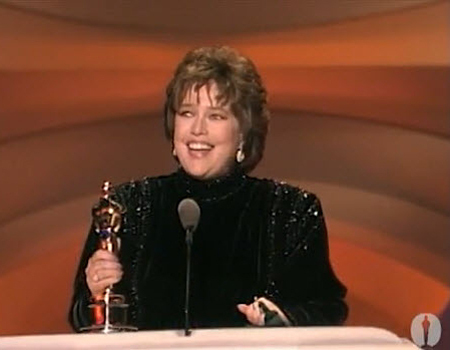 Kathy Bates winning a Best Actress Academy Award for “Misery;” “The Green Mile” and “Carrie” being Academy Award nominated). Among his critical accolades include the Medal for Distinguished Contribution to American Letters, Bram Stoker Award, World Fantasy Award, and Hugo Award. 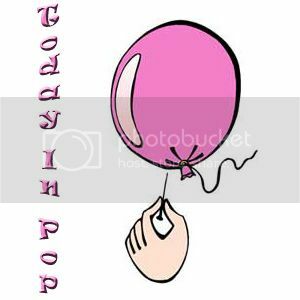 One of his most recent adaptions can currently be seen on CBS, in which his 2009 novel “Under the Dome” has been adapted into a television drama, premiering in 2013.